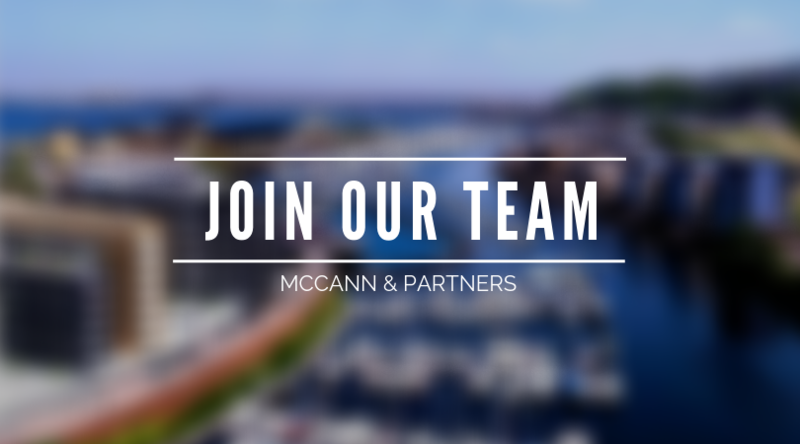 Join the McCann and Partners' team. If the role(s) advertised is of interest to you, please send your CV to office@mccannp.com. © 2019 McCann & Partners. All rights reserved.